Enjoy a trip to dynamic and cosmopolitan Stavanger, a confident and prosperous city offering something for everyone. Probably the tidiest and most user-friendly of all of Norway’s cities, Stavanger is an interesting mix of old and new, with its historic harbour being home to some modern and eclectic architecture and its many museums offering an insight into history both local and national. The prosperity of this oil-oriented city also guarantees a wide selection of excellent bars, cafes and restaurants. 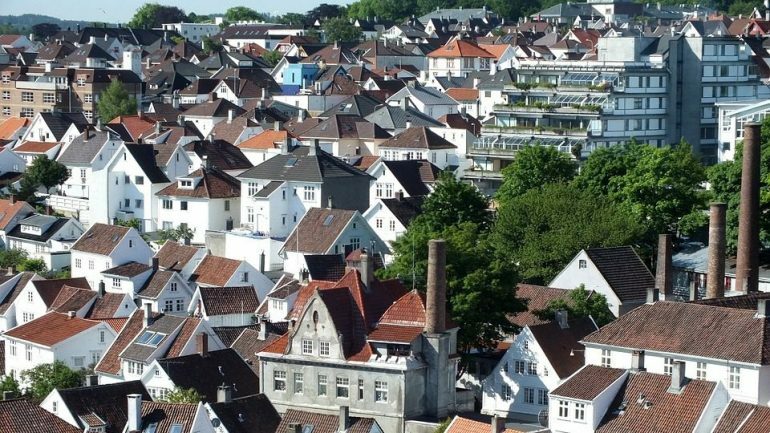 Immerse yourself in the history of Stavanger by taking a casual stroll around Gamle (Old) Stavanger, whose cobblestone walkways wind around row upon row of early 18th-century whitewashed wooden houses, probably the best preserved timber buildings to be found anywhere in Northern Europe. Here you will find an impressive array of artists’ studios and craft and antique shops. An interesting way to spend a day and get to know your way around this compact city is to pay a visit to the Stavanger Museum. This museum is broken up into several sections scattered around the city, with each section offering a new and fascinating insight into the local history. Over 200 years of Stavanger’s maritime history is examined in detail at the Stavanger Sjofartsmuseet, a museum housed in some restored waterfront warehouses. Take a trip back even further in time to the Ullanhaug Farm Reconstruction, a reconstruction of a 1,500-year-old Iron Age farm with realistic sights and smells to stimulate the senses. Ascend the Valberg firetower for a sweeping view of the city and watch the comings and goings of the busy harbour. A trip to the Mosvangen park is an absolute must. This large forested park is perfect for picnics, jogging or simply relaxing by the lake and the nearby lagoon populated by a surprising mix of sea and songbirds. Take a cycle tour around the scenic Rogaland landscape, particularly the “bicycle town” of Sandnes, which boasts a network of cycle trails for every capability. Back in the centre of Stavanger, dine in some style at a waterfront café or enjoy a beer in a trendy and stylish bar or café. 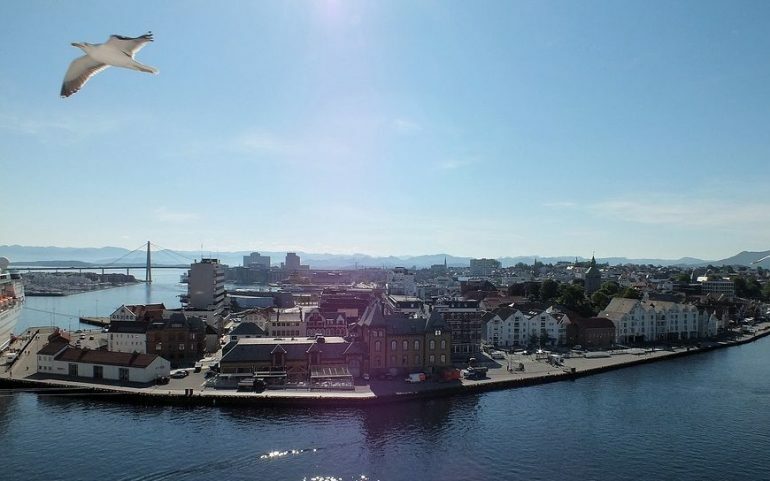 Listen to some live jazz or blues music at an intimate and suave venue, enjoy a late evening stroll by the waterfront, take time out of the city to appreciate the countryside nearby and return to sample the atmosphere and history of charismatic, confident Stavanger.